Al Jazeera: Saudi Arabia’s public prosecution office has referred detained women’s rights activists to trial, saying those charged “enjoy all rights preserved by the laws in the kingdom” after they were reportedly torturedin custody. The detainees, who include activists in their 20s as well as mothers, grandmothers and retired professors, have been accused of undermining the kingdom’s “security, stability and national unity”, according to the prosecutors. 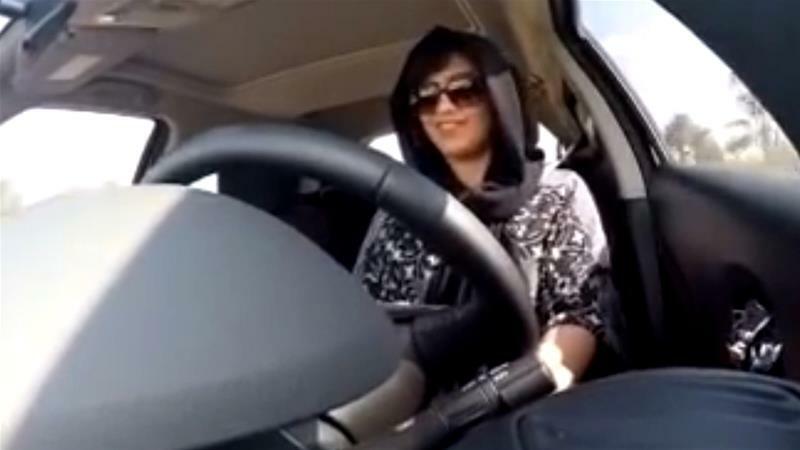 The prosecution office issued the statement late on Friday night, referring to an earlier statement in June that marked the arrest of five men and four women just before Saudi Arabia granted women the right to drive. At the time, international rights groups reported the detention of at least 11 prominent activists, mostly women. Some were later released. Friday’s statement did not give a date for court proceedings. Several people with knowledge of their arrest have told AP news agency that some of the women detained have been subjected to caning, electrocution and others were also sexually assaulted. All spoke on condition of anonymity for fear of reprisal and to protect personal details about the detainees. The Saudi government has rejected the allegation with Friday’s statement saying “all detainees in this case enjoy all rights preserved by the laws in the kingdom”. Those still detained include Aziza al-Yousef, a retired professor at Riyadh’s King Saud University, and Loujain al-Hathloul who was held in 2014 for more than 70 days for attempting to drive from neighbouring United Arab Emirates (UAE) to Saudi Arabia. Dozens of other activists, intellectuals and clerics have been arrested separately in an apparent bid to stamp out opposition to Crown Prince Mohammed bin Salman, who has consolidated power with a sweeping anti-corruption campaign.